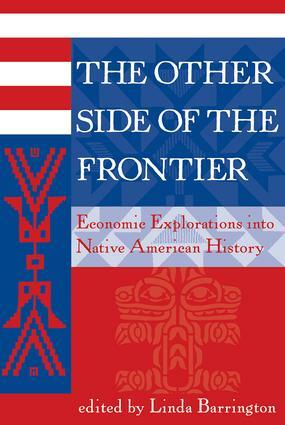 A collection of essays by renowned scholars of Native American economic history, The Other Side of the Frontier presents one of the first in-depth studies of the complex interaction between the history of Native American economic development and the economic development of the United States at large. Although recent trends in the field of economics have encouraged the study of minority groups such as Asians and African Americans, little work has been done in Native American economic history. This text fills an existing gap in economic history literature and will help students come to a richer understanding of the effects that U.S. economic policy has had on the culture and development of its indigenous peoples.